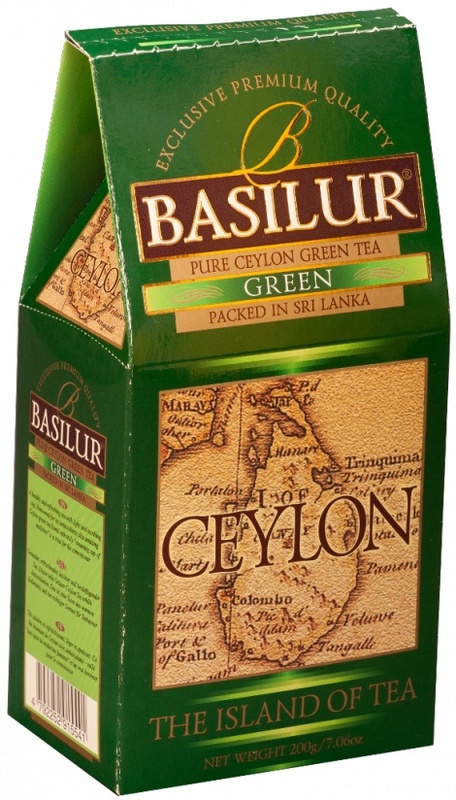 Green tea 100g Loose/Leaf tea from the High grown elevations of Ceylon, no additives. 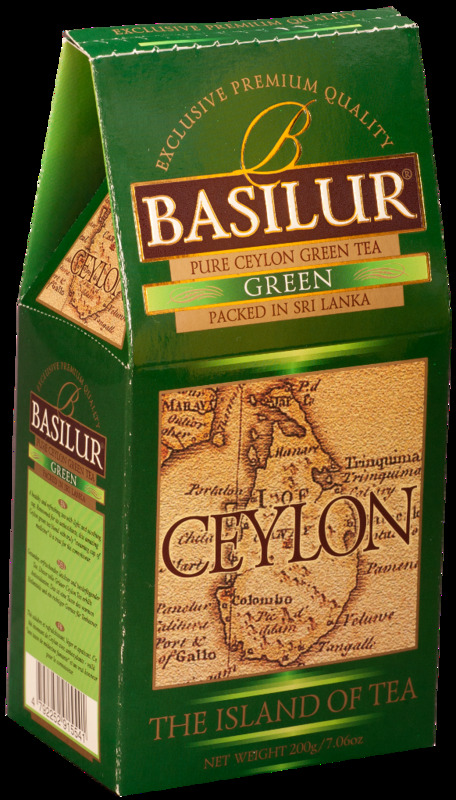 Long leaf tea grade YH. Cup colour is yellowish green, light in cup.